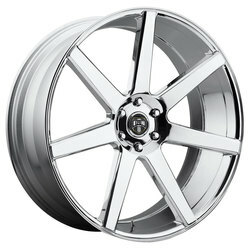 DUB Wheels has defined the custom wheel movement for over two decades, and they continue to push the envelope. 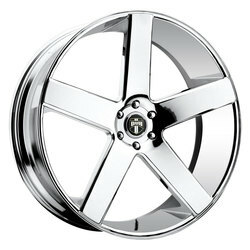 DUB wheels has never been afraid to create a demand for what does not yet exist. 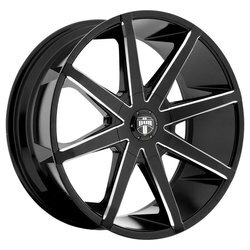 You can find standard finishes like chrome wheels and black wheels to custom finishes like tinted finishes, and 2 tone custom paint jobs. 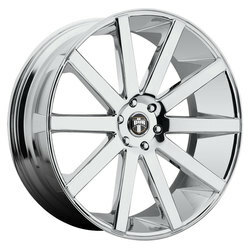 If you want to roll large, DUB Wheels has the answer for you. 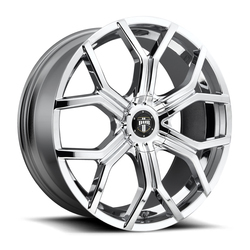 From elegant luxury imports to stout domestic trucks, DUB offers wheels that will make jaws drop as you pass by. 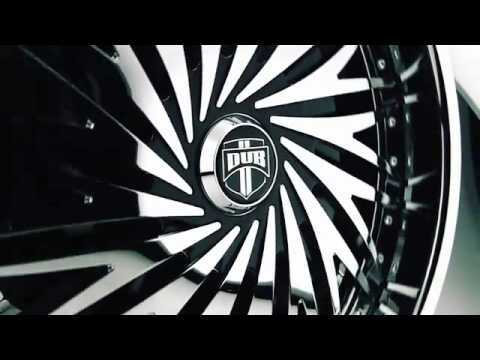 Upscale design solutions accompanied by exquisiteness and verve, that's what DUB brings to the artistic side of the equation. 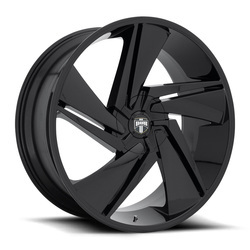 For those who take the word "custom" seriously, DUB delivers a three-piece design option to allow customers to mix and match colors. 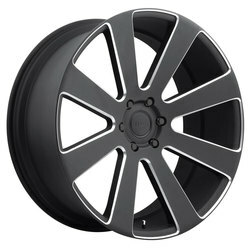 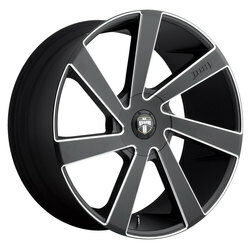 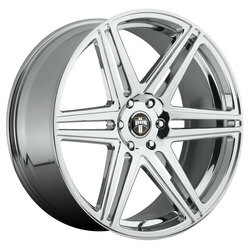 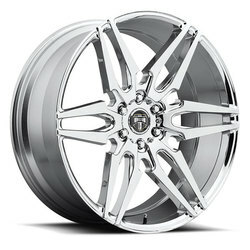 Built using CNC machining equipment, DUB rims ensure a precise fit and extra durability.